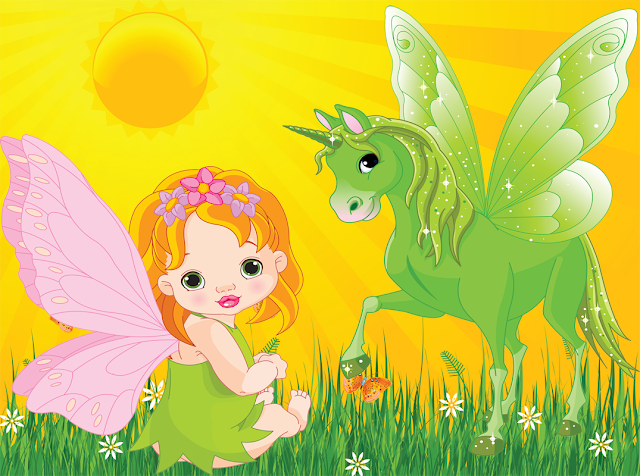 *** Try before buy: download here the Kids Jigsaw Puzzle Lite and see for yourself - children will love it. 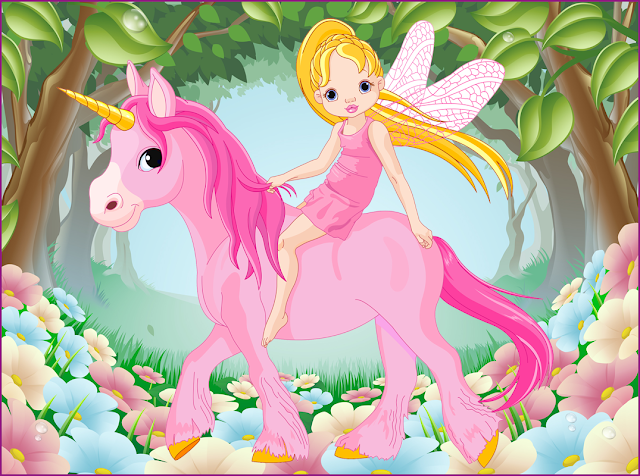 If your child loves princesses, ponys or unicorns, than this is the puzzle game for him. at the same time offering many hours of great fun! You might come to like it yourself... and your child will definitely love it! 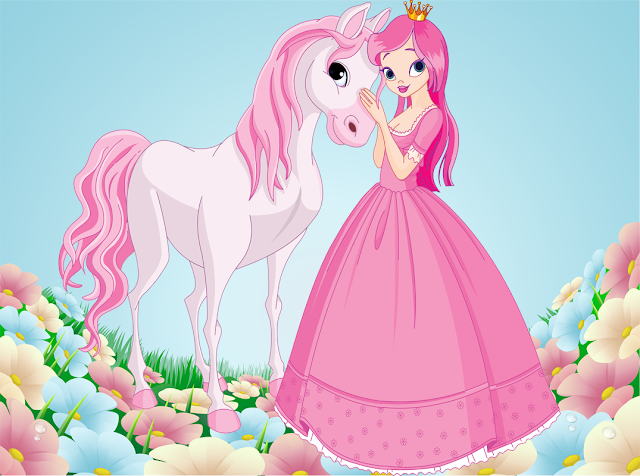 Kids Jigsaw Puzzle: Princess and Pony is the classical jigsaw puzzle that many children have used at home or school. 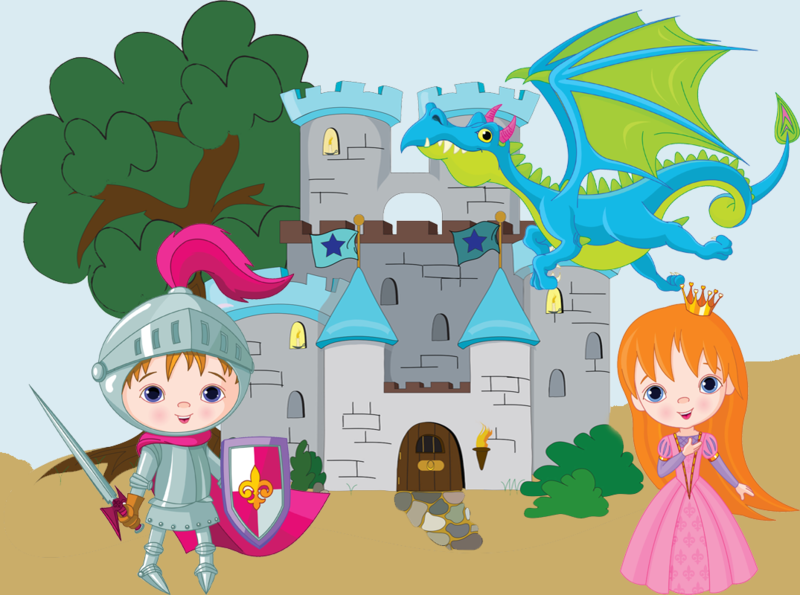 The puzzle designs include princesses, castels, dragons, ponys, unicorns and knights. The puzzle works very easily, the pieces of the puzzle appear in the right side of the window and need to be inserted in the right place to build the picture.The child drags it to where he thinks it belongs. If he is wrong, he get to try again. Every puzzle piece he places triggers a silly sound effect. An exit arrow on the bottom right brings you back to the selection menu.When the puzzle is finished in the top right corner an arrow appears and take you to the next puzzle. The bells on the top right corner in the selection menu let you turn on/off the music. 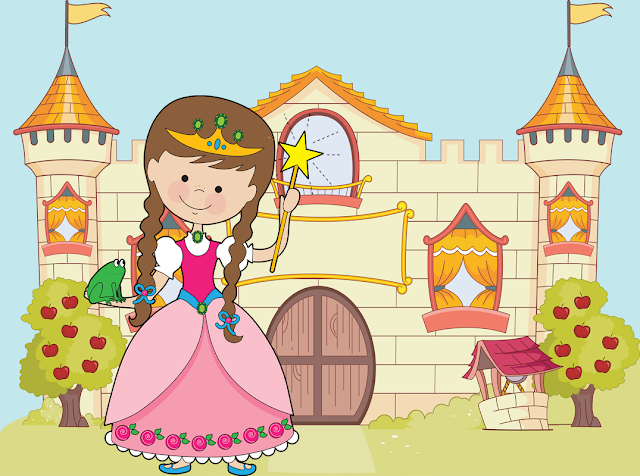 After a brief tutorial session with your toddler, the app will be simple enough for him to operate alone. The puzzles range in difficulty. Easier ones feature 9 pieces, while more complex ones require 25 pieces. The puzzle pieces are perfectly suited for a child’s tiny fingers. If you have problems running the software on your particular device, please contact us via email and we will try to help! 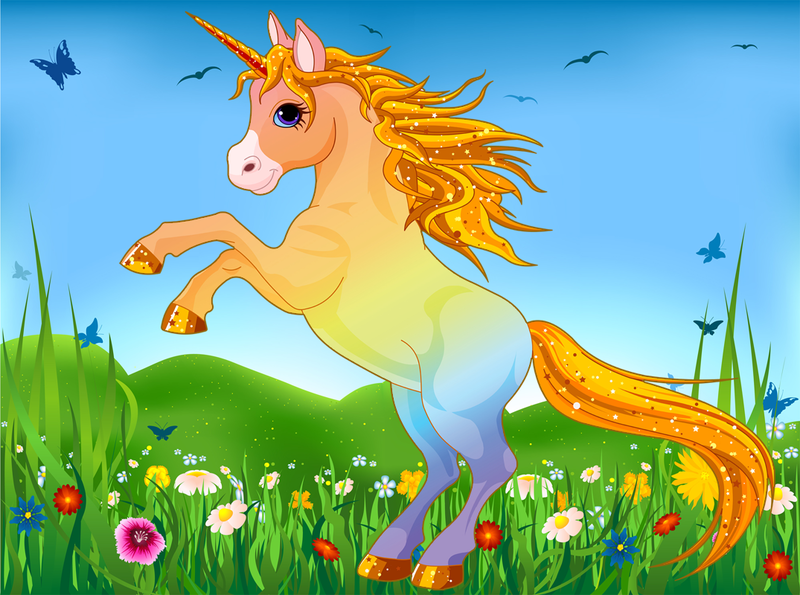 We are interested in improving our game in order to meet your requests. Therefore any suggestions or issues are welcomed at drcom.ro@googlemail.com. We will do our best to give a prompt response. Runs on both phones and tablets with Android version 2.1 or higher.